3350 Prairie Avenue Royal Oak, MI. 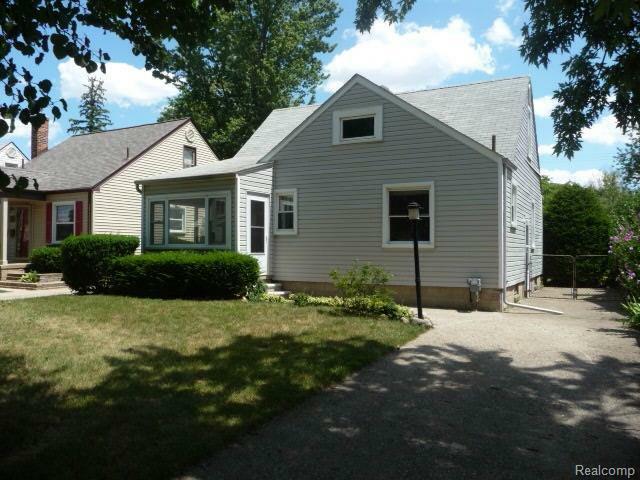 | MLS# 219006802 | The premier resource for all real estate information and services in Metro Detroit. Renovated Royal Oak Home near Beaumont Hospital. Immediate occupancy. Submit Application.